The end is here. 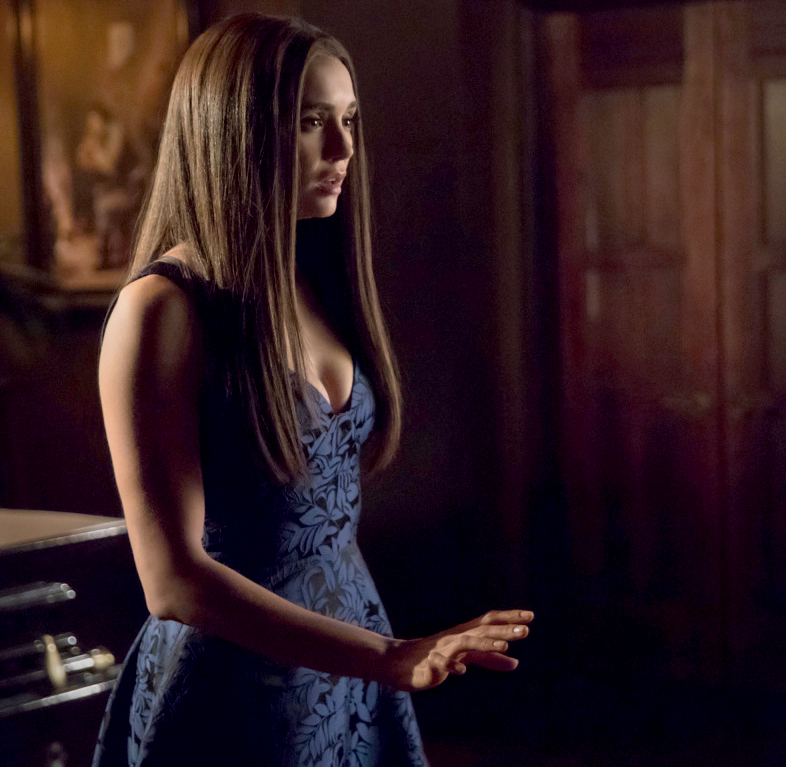 Nina Dobrev, who returned to The Vampire Diaries for its series finale, opened up about her time in Mystic Falls in a diary entry (so Elena Gilbert of her!) for Entertainment Weekly. Dobrev’s message was posted just hours before the supernatural drama’s final episode, “Forever Yours,” aired on Friday, March 10. The Let’s Be Cops actress left The CW’s hit supernatural drama after season 6 in 2015. 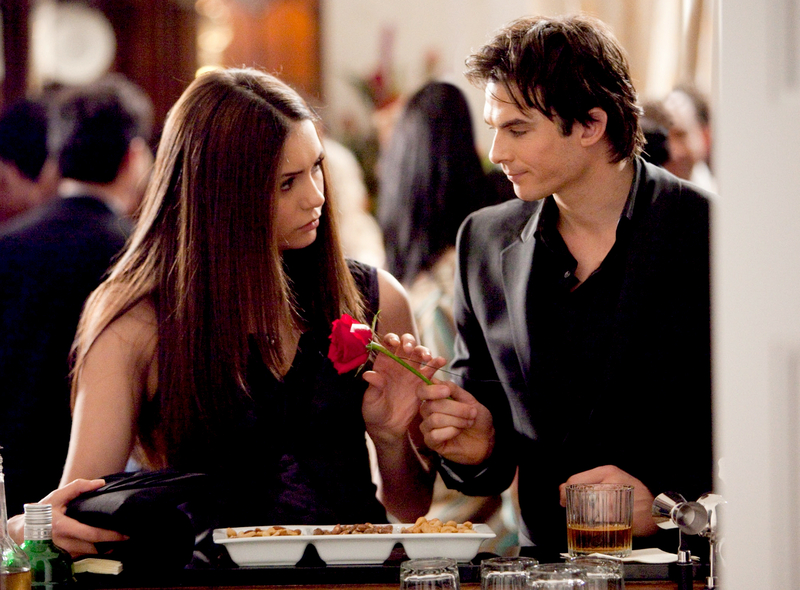 In the finale, her character, Elena, finally reunites with her love Damon Salvatore, played by the star’s ex, Ian Somerhalder. Dobrev landed the lead role in 2009, when she was 20, and starred opposite Somerhalder, 38, Paul Wesley (Stefan Salvatore), Candice Accola (Caroline Forbes), Kat Graham (Bonnie Bennett) and Zach Roerig (Matt Donovan). The series launched many of their careers, and since its debut, some of the actors have gone on to get married and have kids. Somerhalder married Nikki Reed in 2015 and Accola, 29, welcomed daughter Florence in January 2016 with The Fray’s Joe King, who she wed in 2014. 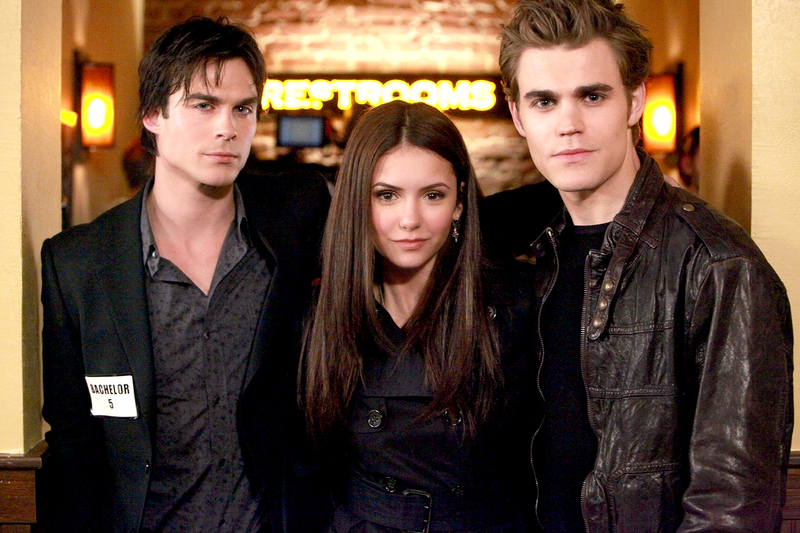 The Vampire Diaries series finale airs on The CW Friday, March 10, at 8 p.m. ET.